My disability has focused my efforts toward excelling with a company that values my abilities. I feel that with the proper assistive technology, including the walker I received with help from Pennsylvania Vocational Rehab, I have been able to highlight the attributes that I bring to the workplace and that essential tasks can be completed in a timely fashion. I truly believe that previous jobs have proven to be steps which have allowed me to progress in my career. 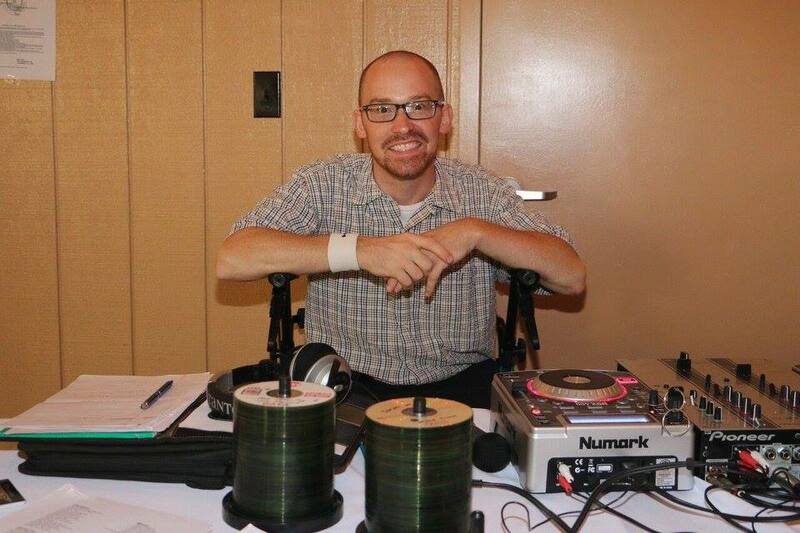 In addition to my work as a Certified Rehabilitation Counselor, I also work as a DJ (pictured).